A fun and beautiful coordinating fabric to McAnderson Farm. 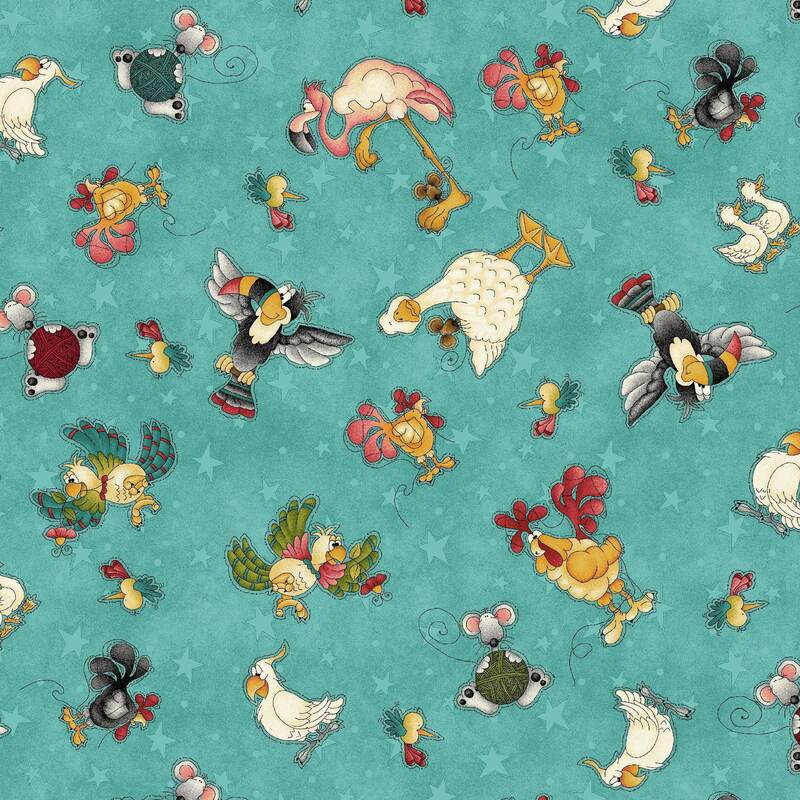 What a fun fabric to add your baby nursery or any child's bedroom. Whimsical characters in colors of tan, brown, cream and splashes of red fill this great cotton fabric. All fabric from The Quilted Nursery Children's Fabric store is cut directly from the bolt. You can now order fabrics in fractional amounts to make you shopping experience at The Quilted Nursery even more fun! All overages on shipping are refunded upon shipment of fabric. Thanks for stopping by and keep a smile on your face and fabric in your hands! Adorable fabric................... Thank you ..